I ran track and cross country with Joe Manuel at Fullerton Union High School. He was a quiet kid and a good friend. It was years before I learned that he had died on the day I left Vietnam for home. He has not been forgotten. RIP friend. Thank you for your service as a Huey, UH-1 Helicopter Repairer. It has been too long, and it's about time for us all to acknowledge the sacrifices of those like you who answered our nation's call. Please watch over America, it stills needs your strength, courage and faithfulness. Rest in peace with the angels. 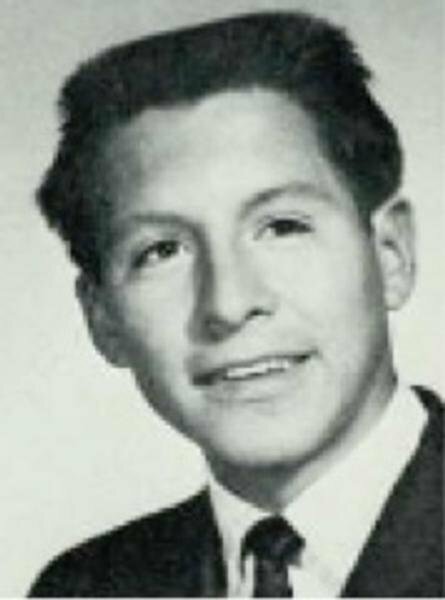 Served with Delatorre in the 282nd Assault Helicopter company in 1968. UH-1 helicopter Crew Chief assigned to the 282ND ASSAULT HELICOPTER Company (Blackcats), 212TH Aviation Battalion, 1ST Aviation Brigade. Joe was within just a few days of completing his third combat tour in-country and he was killed on what would have been his last mission before returning home.